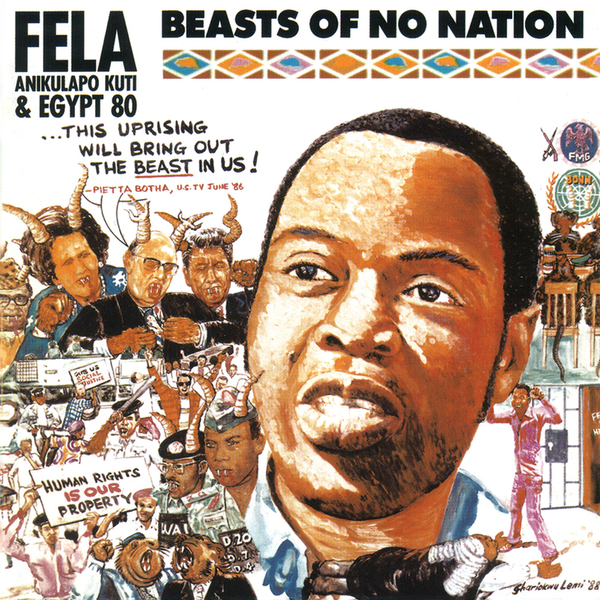 Fela's Anti-apartheid statement 'Beasts Of No Nation' was originally released in 1989. 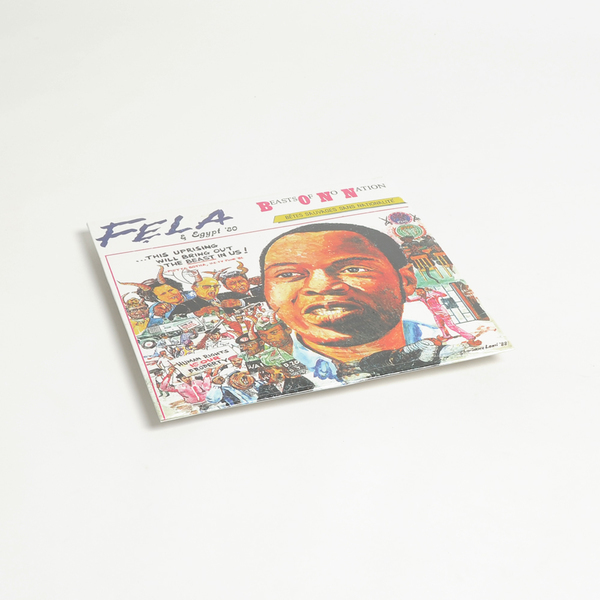 After working with his new Egypt 80 ensemble for nearly a decade, he had established a more wide-reaching, melodic and textured sound, compared with the complex local traditions woven into Africa 70, but still with that loosely improvised vibe which percolated through all of his work. 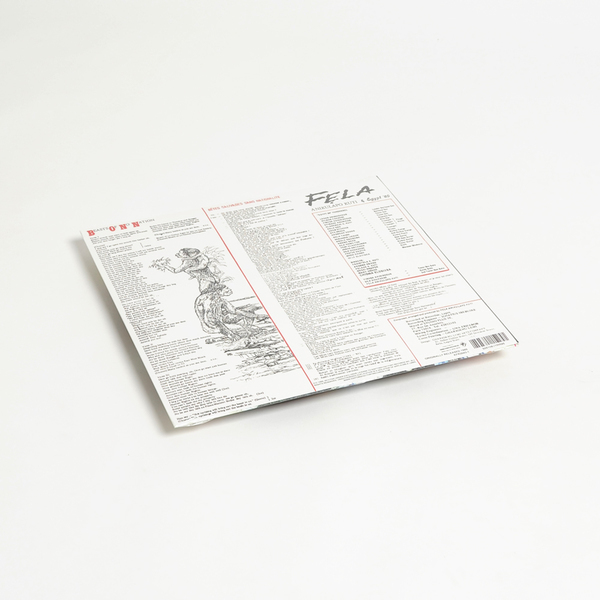 The classic sleeve depicting Margaret Thatcher, Ronald Reagan and Mikhail Gorbachev as devils is reproduced in full colour.